It all started as an idea. 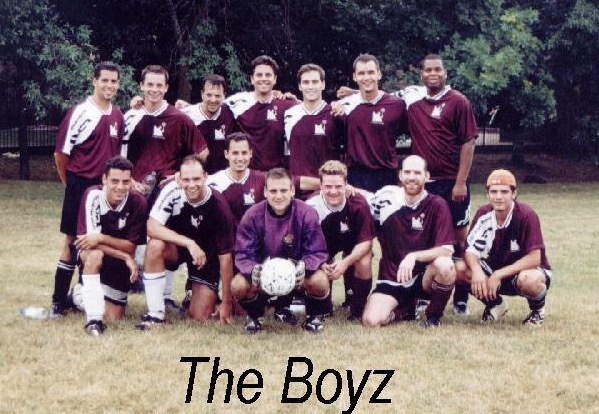 After all, when I had returned to Toronto in 2000 after spending the last 6 years at University in Ottawa, I really didn’t think there were too many options for men’s outdoor soccer in the Toronto and Markham area. Further, for those who were individuals looking to play, it was even harder as most of the leagues at that time were only accepting full teams. So with only an idea and plenty of motivation, I decided to try and launch St. Michael’s Soccer Club. The original plan was to start with an indoor program. 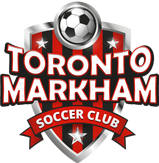 I had applied for a permit to Parkland Elementary School in Markham with the hopes that their gymnasium would be suitable to host a men’s indoor soccer program. 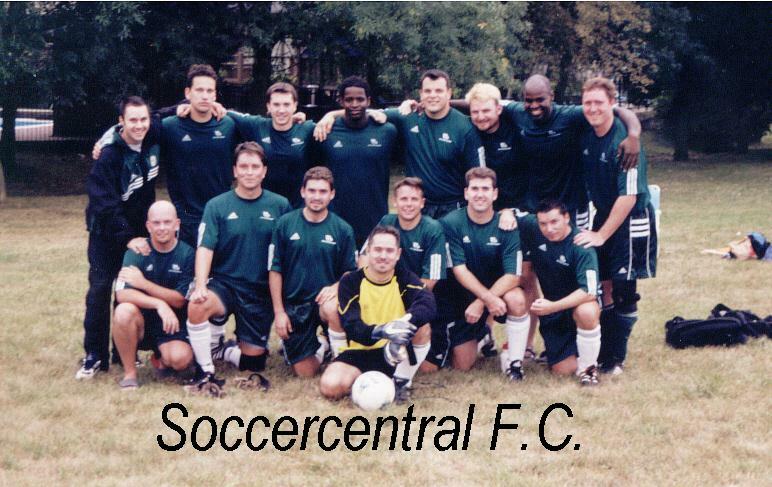 At the time, there were only a couple of soccer specific indoor facilities in the regions of Toronto, Durham and York which were being fully utilized by the soccer clubs in those areas. Playing on hardwood was still considered a suitable option back then. Unfortunately the plan had to be put on hold as the dimensions of the gymnasium at Parkland E.S. were too small and were not conducive to hosting a men’s program. Instead of scrapping the idea, in the summer of 2001, I decided to try and launch an outdoor program instead. Luckily, there was still availability of fields in the McCowan and Steeles area. I had also known a family friend who was a referee for many years in the Toronto area. After speaking with him, he assured me he would be able to find other referees to come out and officiate matches if I was able to recruit enough teams for a league. With that being said, everything was in place and it was now up to me to try and recruit enough teams to form a league. 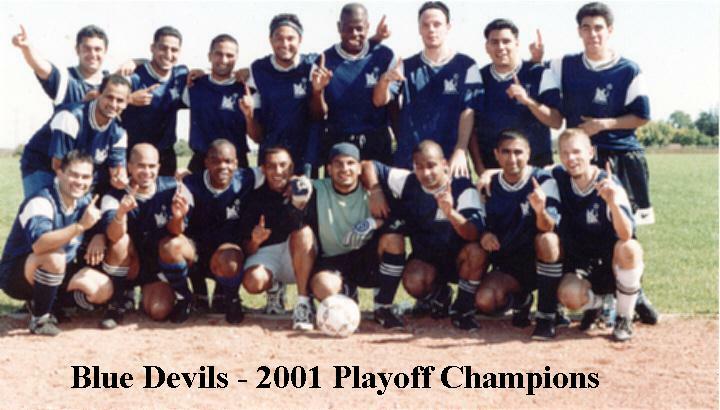 From the months of March to May of 2001, I aggressively started advertising the league and tried to get the word out to everyone I knew. I had also purchased a basic HTML book and learned how to build a (very simple) website. Looking back on it, the website left much to be desired but in the end it served its purpose. Registration was very slow at the beginning. So slow that in April of that year, I thought I was going to have to pull the plug on the program. However I decided to be optimistic and started even being more aggressive in my advertising. Those 3 months taught me a valuable lesson about not giving up as registration started coming in at a steady rate in May. In the end, my inaugural year saw me field 8 teams for my outdoor program. The season was very memorable and consisted of The Boyz, Crimson Tide, Rangers, Soccercentral FC, Blue Devils, Sporting Markham, Aztec and The Junk Yard Boyz. Today the league hosts over 40 teams but I will always be grateful for the original 8!